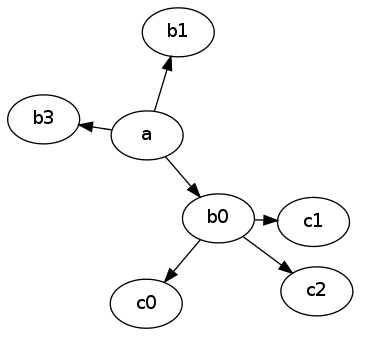 Graphviz is best for graphs and trees. 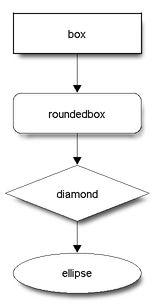 dot, neato, circo, twopi, fdp – The name of the tool for building the graph. dot is used by default. width – The maximum width of the graph, in pixels. height – The maximum height of the graph, in pixels. Blockdiag is used for creating flow charts. width – The maximum width of the flow chart, in pixels. height – The maximum height of the flow chart, in pixels. 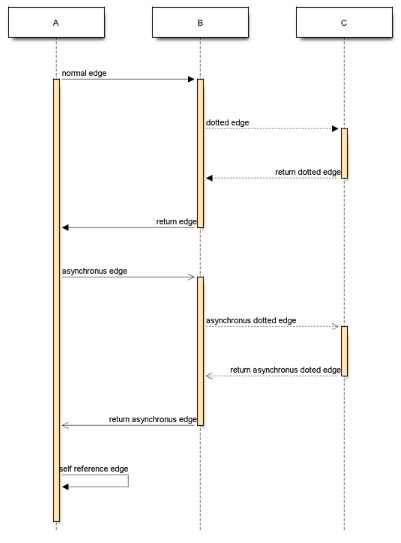 Seqdiag is used for creating sequence diagrams. width – The maximum width of the diagram, in pixels. height – The maximum height of the diagram, in pixels.